You'll find it here! Fresh food, great values, service with a smile, and friends on every aisle. Visit Wakefield's Great Valu Market at 608 N. County Drive in Wakefield, Virginia. New Products! You'll find them here. We're always excited to bring you new products, especially when they are products local to our region! You may find us handing out free samples and offering special sales when we launch new products in our store. "Like" us on facebook and be the first to know when new products have arrived! 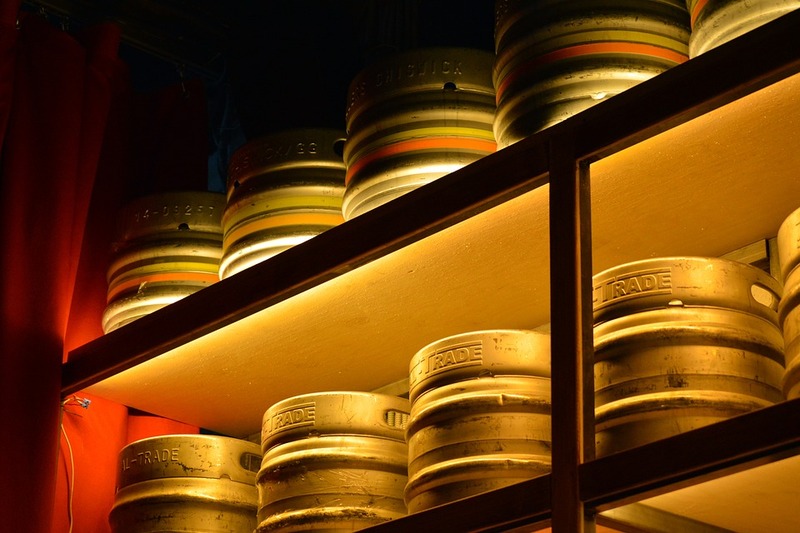 We are the local market for a large variety of keg beer! Call or visit to place your order. 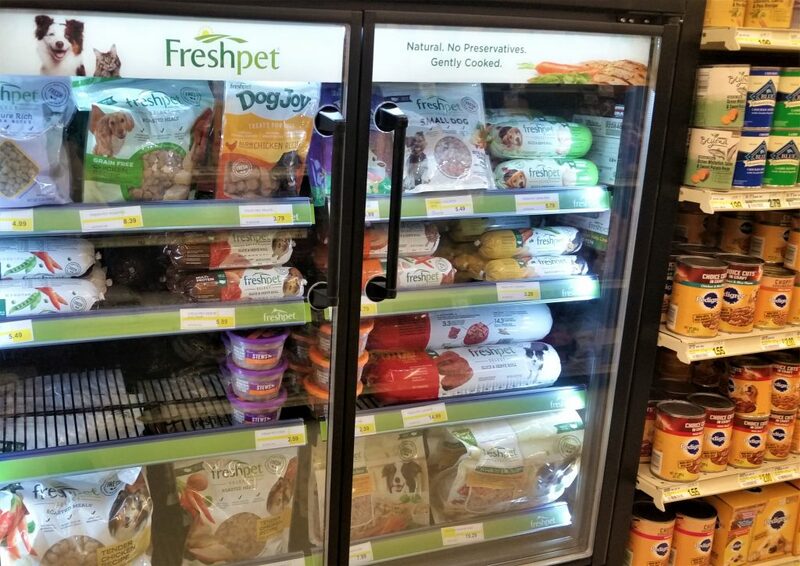 Freshpet is now available on our pet aisle! Your furry friend will love it – all natural, no preservatives, and gently cooked. 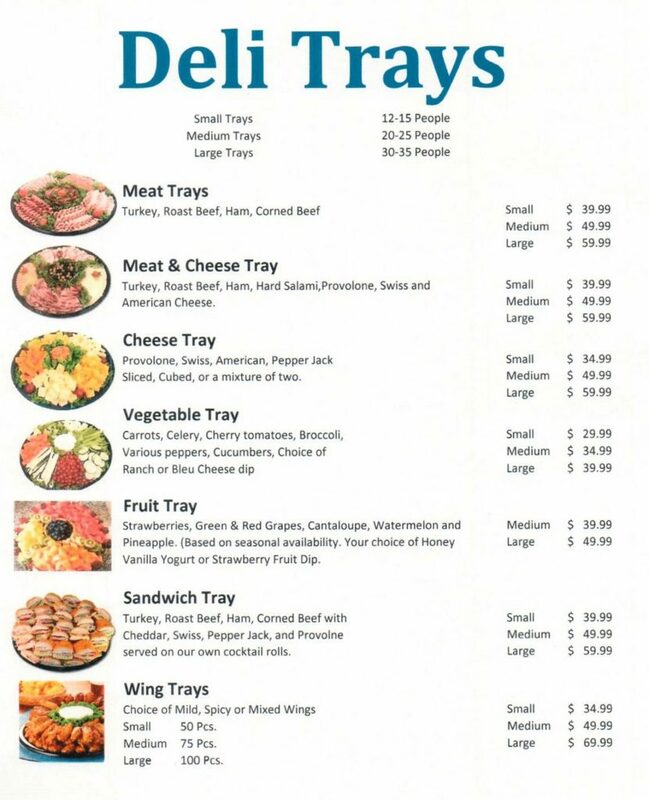 Our convenient and delicious deli trays make event planning so easy! 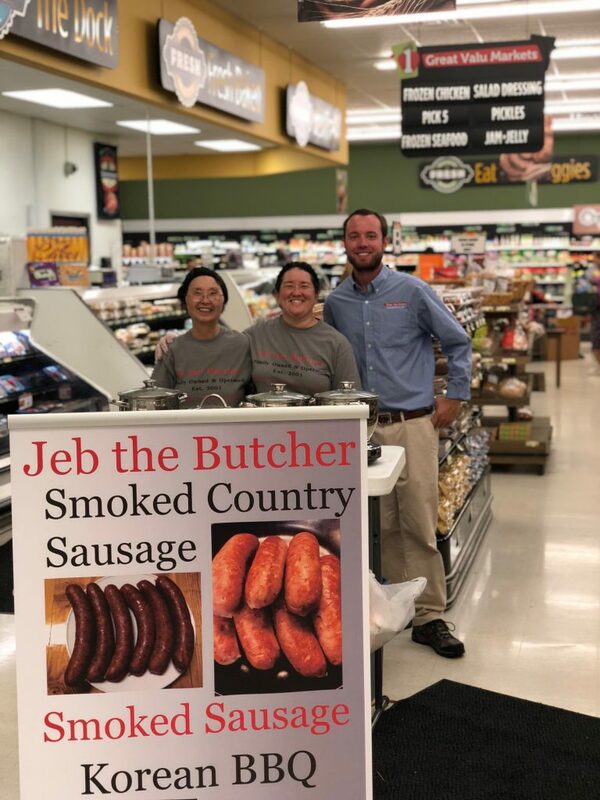 Jeb the Butcher’s delicious smoked country sausage is made with love just down the road in Carrollton, Virginia. We enjoyed helping them hand out samples to our customers recently. Jeb the Butcher’s smoked country sausage is now available at our store! 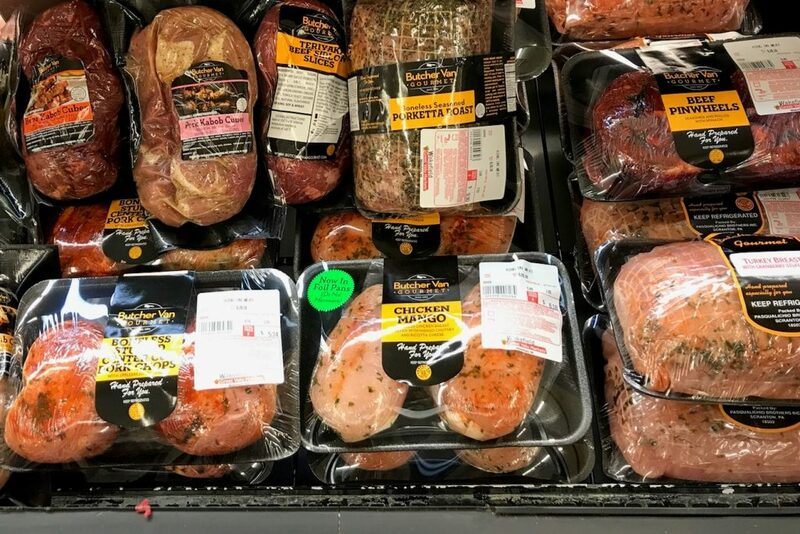 Many varieties of marinated and seasoned meats, ready for the oven or grill, are now available at Wakefield’s Great Valu. Try Chicken Mango, Porketta Roast, Teriyaki Beef, and more. Yum!